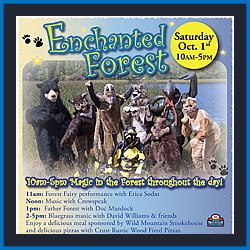 The annual Enchanted Forest – part of the Wild Bear Center for Nature Discovery takes place in Nederland Colorado. 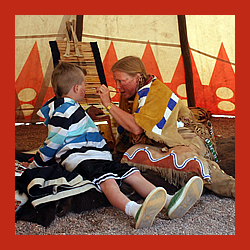 This is the ideal opportunity to get families and kids together to learn about and enjoy nature in the Colorado mountain forest setting. There will be music, goodie bags, many surprises, campfires and food, and more. A fee based event with shuttles provided from Nederland Elementary. 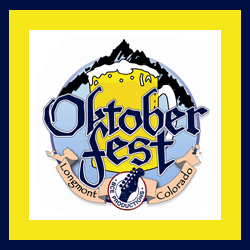 The Longmont Octoberfest is one of the largest festivals held in the Longmont area each year. With a three day full schedule of entertainment and festivities, this great event features rides, attractions, art/crafts, great music, and of course some adult beverages – something for the whole family! 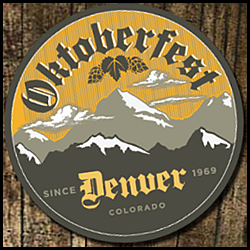 German food, dancing, and heritage celebration, takes place along Larimer St. in Downtown Denver Colorado during Oktoberfest Denver. This wonderful cultural celebration is one of Denver’s best – with music and food (and of course beer), the Long Dog Dachsund Derby, vendors and artisans, and more, bring your family and friends and help celebrate this long time annual tradition. Anderson Farms is the place to celebrate fall in Colorado. This year-round working farm has many activities for every season, but fall is when things really get busy. 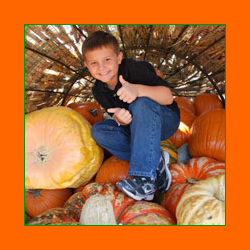 Among the attractions are: Pumpkin Patch, Corn Mazes, “Terror in the Corn” haunted maze, Hayrides, Animal Acres, Pumpkin Launching, Barnyard Pedal Karts, Barrel Train Rides, Farm Animals, Kiddie Korral, Tire Mountain, Hay Bale Maze, and the worlds largest Cornucopia! The Downtown Boulder Fall Festival is a 3-day celebration of autumn that features great music on multiple stages, children’s entertainment, artisans, local businesses, great food, a bit of Boulder History, and more. A children’s carnival is available with ride tickets, as well as a popular beer garden featuring microbrews etc. 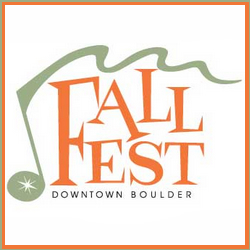 Bring your friends and family – come discover a great time at the Downtown Boulder Fall Festival. The Acorn School’s Annual Fall Festival for Kids will be held on September 15 from 10-2, at Wilderness Early Learning Center. 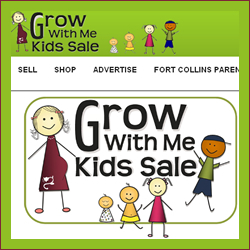 It’s a great event for young children and their families. 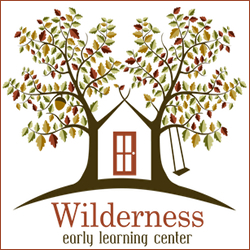 There will be games and prizes, face painting, a bouncy castle, arts and crafts, food, local vendors, a parent resource fair, all along with the Grand Opening of Wilderness Early Learning Center. 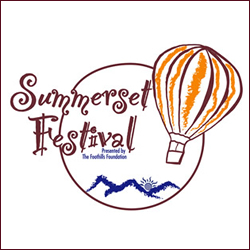 The Summerset Festival has grown over nearly 30 years to be one of the largest in the south Denver metro area. 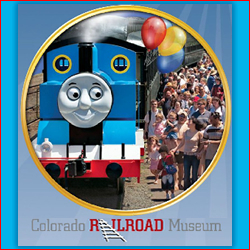 Celebrated in Clement Park Amphitheater and other venues around Littleton Colorado, the festivities include: concerts, picnic in the park, Sheriff sponsored Safety fair, hot air balloons and a glow, arts and crafts, Kiddie Korral, Softball Tourney, Doggie Fun day, Skate park fest and much more!